Product prices and availability are accurate as of 2019-04-25 10:36:33 UTC and are subject to change. Any price and availability information displayed on http://www.amazon.co.uk/ at the time of purchase will apply to the purchase of this product. 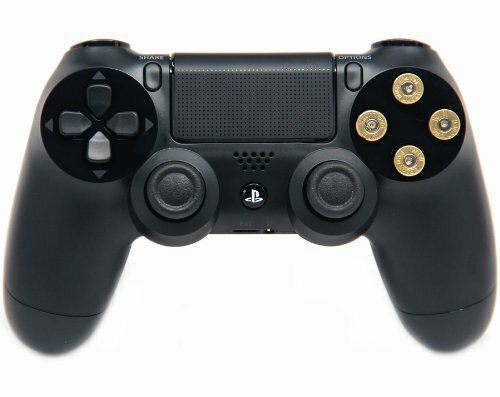 100% AUTHENTIC PLAYSTATION 4 CONTROLLER Professionally Modified by Gamers with Electrical Engineering Background. 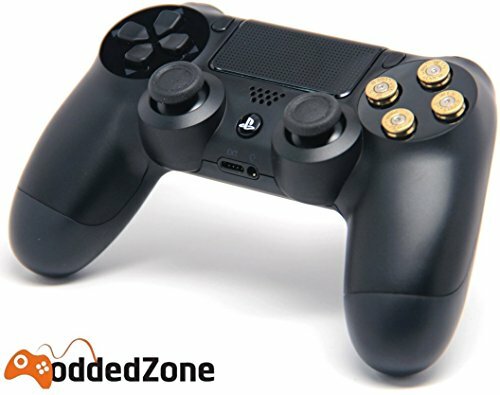 • 100% UNDETECTABLE ON PLAYSTATION NETWORK with 1 YEAR WARRANTY ON MOD CHIP. 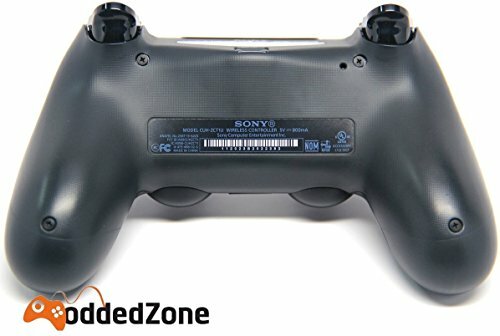 We only use brand new factory sealed controllers SIMPLE TO USE Our PLAYSTATION 4 modded controller can be unboxed and plugged in! There is no need to configure, wire or build anything. 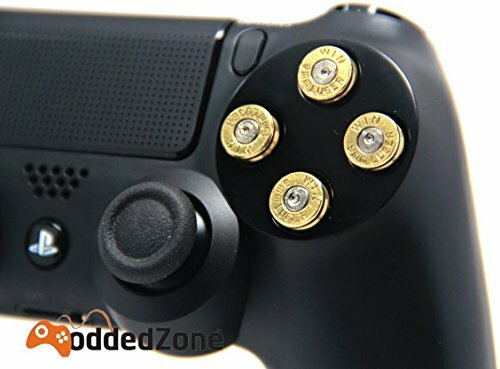 You'll receive easy-to-follow instructions to help you begin playing COD BO3, AW, GTA, Battlefield and all of the most popular FPS titles like you never have before. 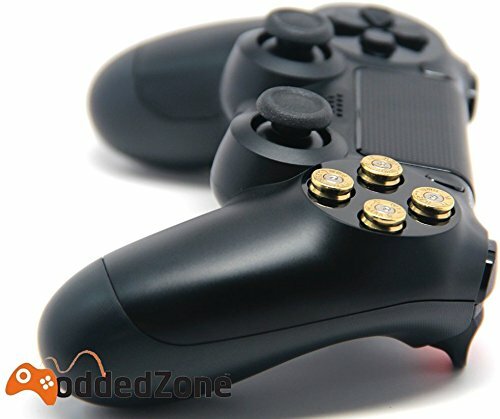 INSTANTLY ENHANCE YOUR SKILLS Our rapid fire Playstation 4 controller will take your game to a whole new level. With features like rapid fire, auto spot, jump spot, drop shot and auto burst, you'll be playing in a whole different league. Playstation 4 Master mod includes - Rapid fire (10 mode, FULLY ADJUSTABLE), drop shot (4 mods), jump shot(4 mods), jitter(3mods), burst fire(FULLY ADJUSTABLE), akimbo, mimic, fast reload (FULLY ADJUSTABLE), quick scope(5 mods), sniper breath, tactical drop shot(4mods), auto run, auto spot (2mods), auto aim (zombie mode) , left trigger rapid fire, flipped button layout Each product is tested and quality checked before shipping. 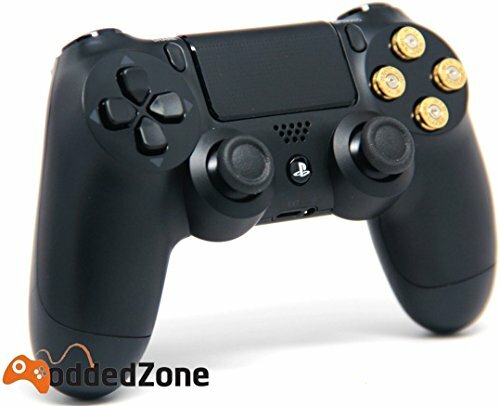 Package contains: Custom original Sony Playstation 4 modded controller, modded and original controller instructions. Please note controller doesn't come with cable or any other accessories.